Holly Schindler is the author of the critically acclaimed YA A BLUE SO DARK, which received a starred review in Booklist, was named one of Booklist's Top 10 First Novels for Youth, and won both a solver medal in ForeWord Reviews Book of the Year and a gold medal in the IPPYs. 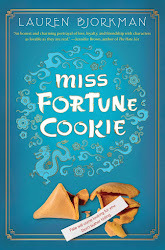 Schindler writes in multiple genres for all age groups (she's also the author of PLAYING HURT, a YA romance, and THE JUNCTION OF SUNSHINE AND LUCKY, a contemporary MG). 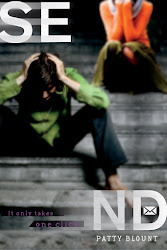 Her third YA (and first mystery / thriller), FERAL, released with HarperCollins on August 26, 2014; FERAL received a starred review in Publishers Weekly. 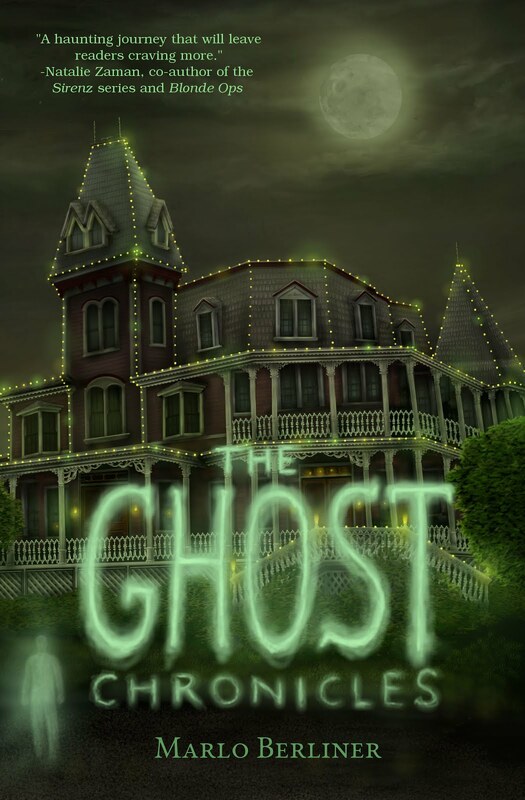 Her fourth YA, SPARK, released in May of 2016 and has been called a "shimmering spell" by Booklist and "tailor-made for readers who believe in the mystery and magic of the theater" by Kirkus. She enjoys interacting with her readers, and encourages them to get in touch at hollyschindler.com. 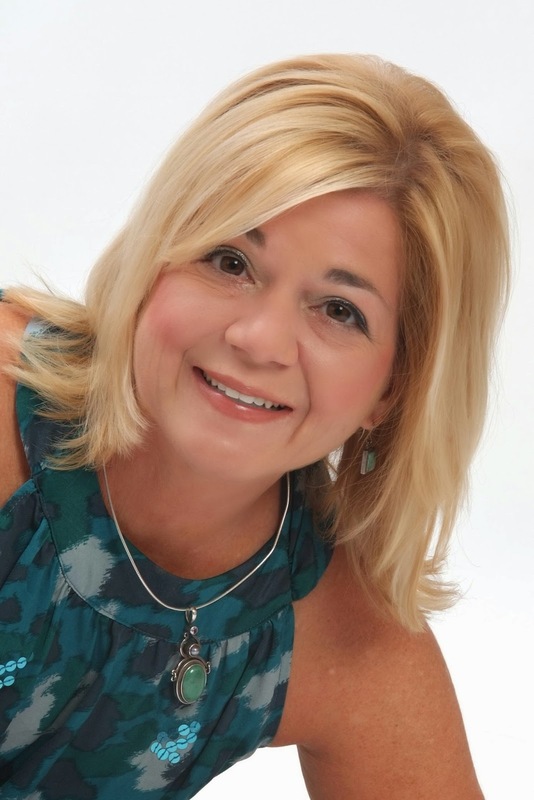 Patty Blount is a technical writer by day, author of edgy teen issues novels by night. 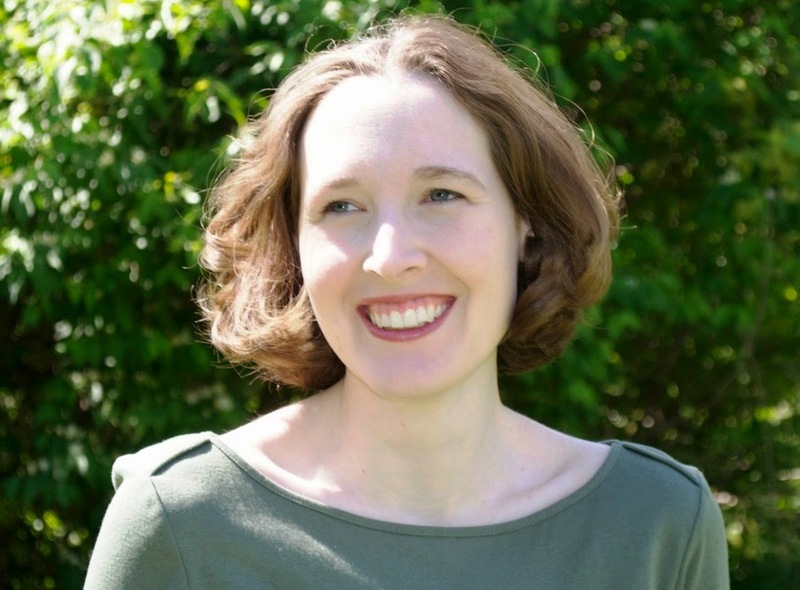 Her debut novel, SEND, was a Junior Library Guild Fall Pick for 2012, and her third novel, SOME BOYS was a 2015 Firecracker Award winner, Rita finalist, and book award nominee for Missouri and South Carolina Associations of School Librarians. Patty lives on Long Island with her family and really loves chocolate. Really, really loves chocolate. Look for THE WAY IT HURTS, a story about call-out culture, in August, 2017 (Sourcebooks Fire). You can find Patty on Twitter as @pattyblount or at her website, pattyblount.com. 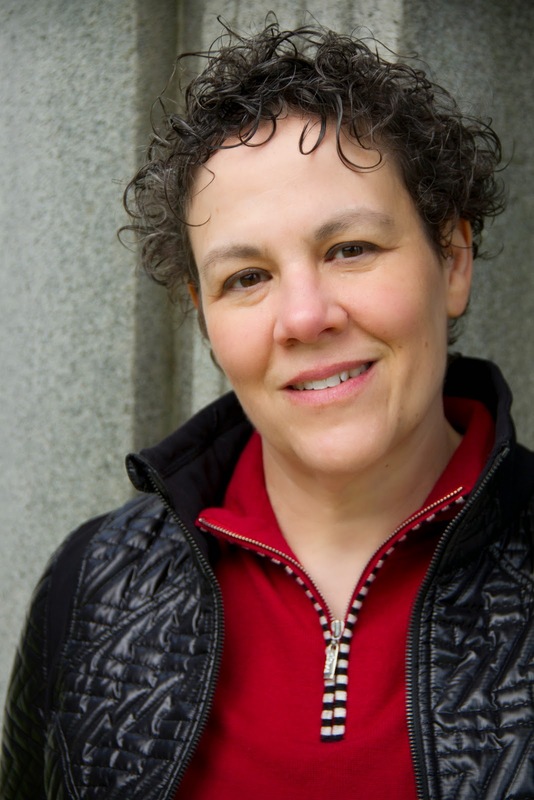 Nancy Ohlin is the author of Always, Forever and Beauty (Simon Pulse). 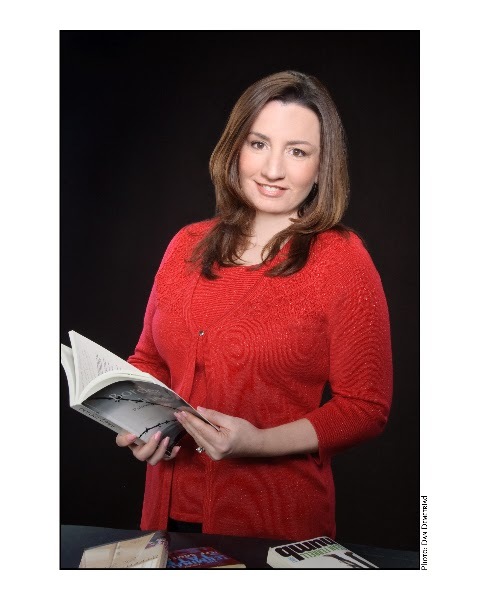 She has also collaborated on several celebrity novels, including a New York Times-bestselling YA trilogy. She lives in Ithaca, NY with her family. Most days, she writes at home, where her cats like to sit on her keyboard, or at a coffee shop/tattoo parlor with a bunch of other writers. You can find her on Twitter @nancyohlin or at her website nancyohlin.com. 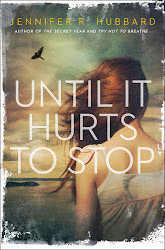 Jennifer R. Hubbard writes contemporary, realistic young-adult novels (The Secret Year, Try Not to Breathe, Until It Hurts to Stop). She has also written Loner in the Garret: A Writer's Companion. Her short stories have appeared in journals such as North American Review, Cricket, Hunger Mountain online, and the anthology TRUTH & DARE. 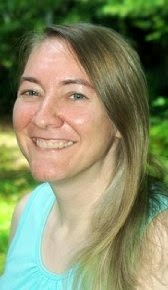 She also blogs, and is on Twitter as @JennRHubbard. When not writing, she is usually hiking, reading, or sampling dark chocolate. 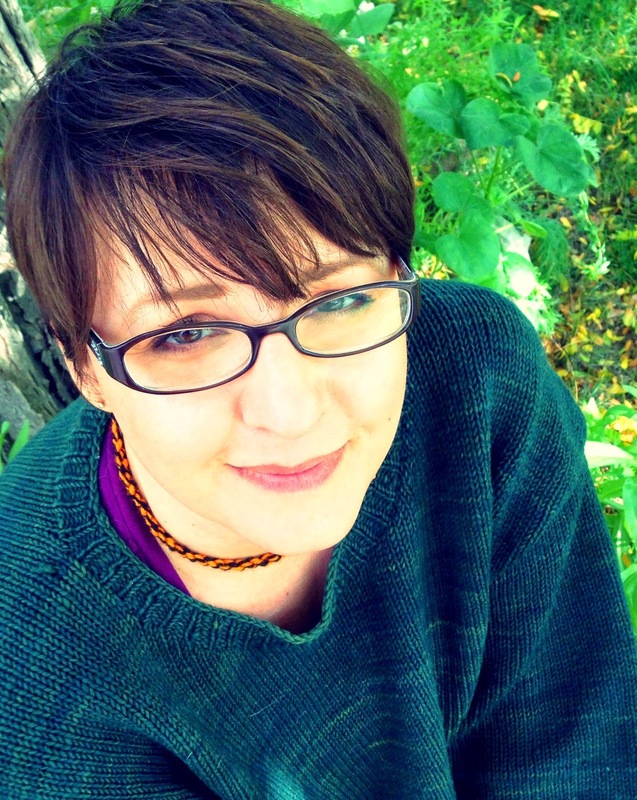 Amy K. Nichols has been crafting stories for as long as she can remember. She earned a Master’s in literature and worked for years as a web designer, though, before realizing what she really wanted to be was an author. 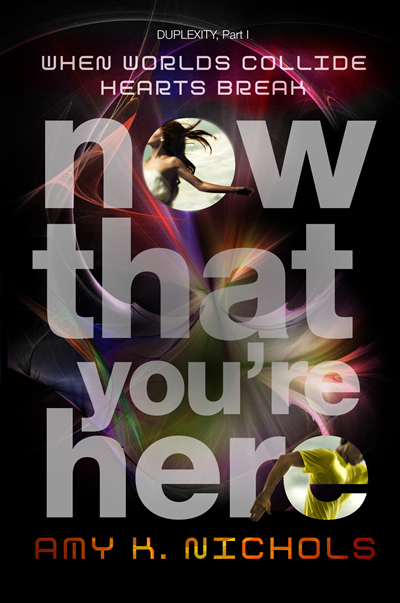 Her first novel, YA sci-fi thriller NOW THAT YOU'RE HERE, will be published by Knopf Books for Young Readers on December 9, 2014. The follow-up, WHILE YOU WERE GONE, will be published in 2015. She is mentored by award-winning crime novelist James Sallis. Visit her online at www.amyknichols.com. Best selling author Jenny O'Connell is the author of PLAN B, THE BOOK OF LUKE, LOCAL GIRLS and RICH BOYS. 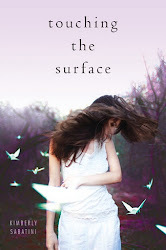 You can visit her at www.jennyoconnell.com, and follow her on Twitter @authorjenny or Facebook. 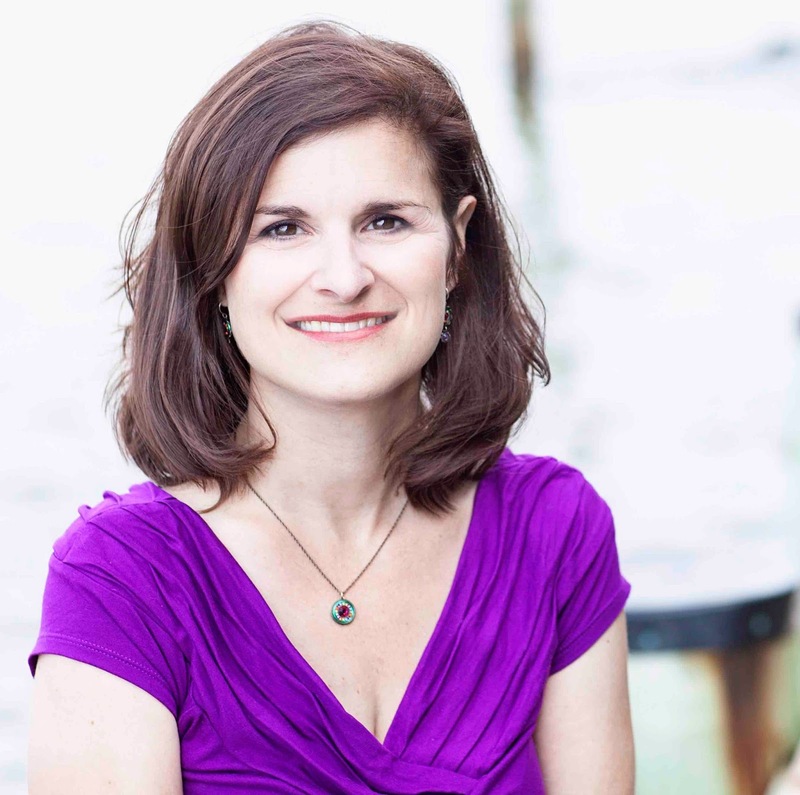 Jennifer Salvato Doktorski is the author of the young adult novels How My Summer Went Up in Flames (Simon Pulse) and Famous Last Words (Christy Ottaviano Books, Henry Holt Books and Company). She is also a freelance nonfiction writer and has published articles and essays in national magazines, such as Cosmopolitan. Her first paid writing gig was at The North Jersey Herald & News, where she wrote obituaries and began her lifelong love of news and coffee. She lives in New Jersey with her family and their dog, Buffy (The Squeaky Toy Slayer) and is currently working on her third YA novel set at the New Jersey shore. Visit her at www.jendoktorski.com or on Twitter @jdoktorski. Visit Laurie at www.lboylecrompton.com, follow her on Twitter or friend her on Facebook. She likes friends. 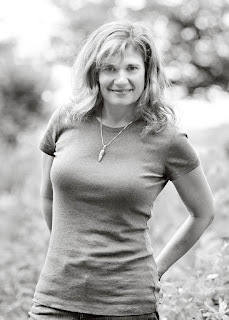 Courtney McKinney-Whitaker is the author of the YA historical novel The Last Sister (Young Palmetto Books, October 2014). 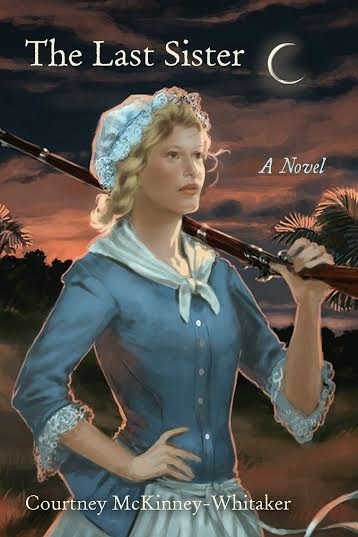 Set in 1759-1760 in the British colonies of South Carolina and North Carolina and in Cherokee land during the Anglo-Cherokee War, it follows Catie Blair's quest to avenge her family's murder by fellow white settlers posing as Cherokee raiders. The Kirkus starred review called The Last Sister "compelling and deeply moving and its heroine unforgettable." 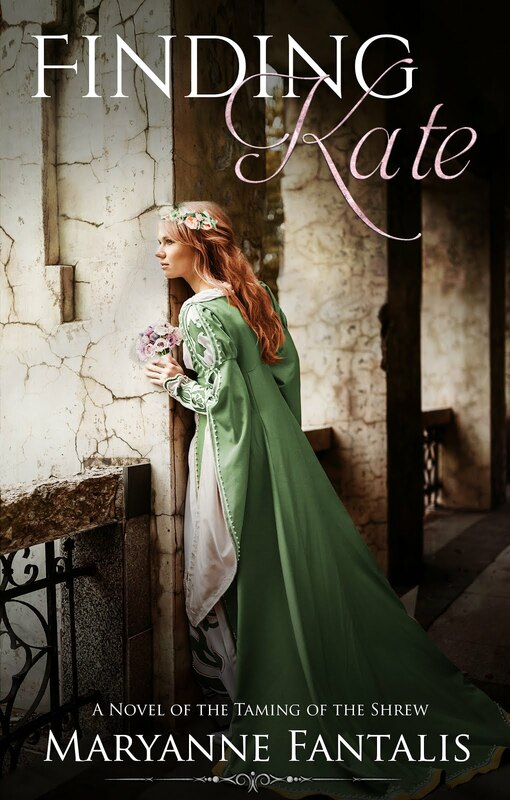 Unable to stick to one genre like a good girl, Courtney just finished a young adult fairy tale based loosely on the Black Death and is considering returning to historical fiction with a companion to The Last Sister. She grew up in Greenville, SC and now lives in Peoria, IL with her husband, young daughter, dog/officemate/boss, and cat, where she is very good about working out and eating well and very bad about procrastinating and watching too much TV. 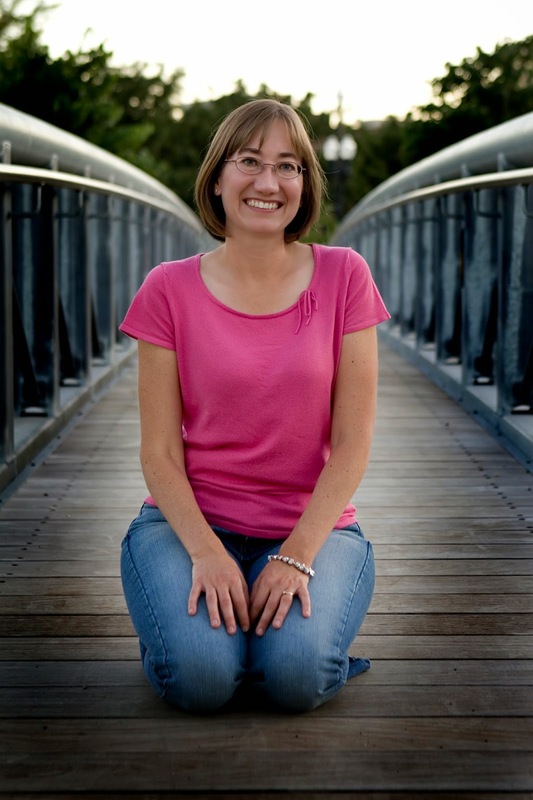 As a writer who spends most of her workday alone, she loves (is desperate) to connect with other people: check out her website, her Goodreads page, or her Facebook page, or follow her on Twitter @courtneymckwhit. Kimberly Sabatini is a former Special Education Teacher who is now a stay-at-home mom. After her dad passed away in 2005, she used writing as a way to make sense of the experience and discovered that she’s full of questions that need to be answered. 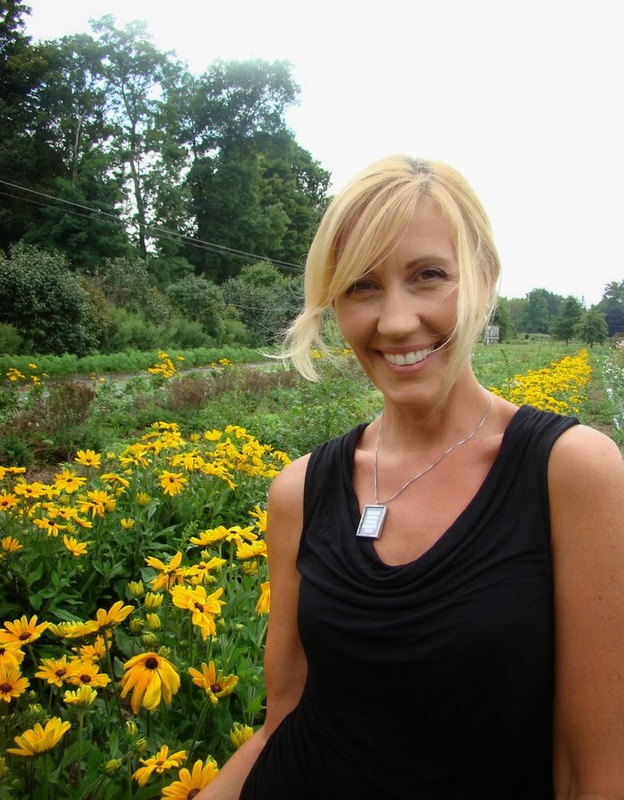 She lives in New York’s Hudson Valley with her husband and three boys. 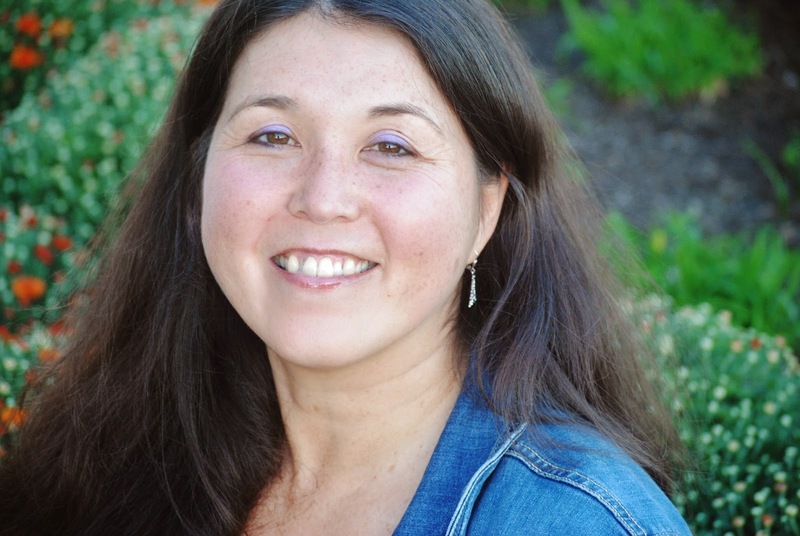 Kimberly writes Young Adult fiction and is a member of the SCBWI (The Society of Children’s Book Writers and Illustrators.) She is represented by Michelle Wolfson of Wolfson Literary Agency and thrilled to be part of the “Wolf Pack.” TOUCHING THE SURFACE is her debut novel. (Simon Pulse – Simon & Schuster) You can find out more about Kimberly Sabatini at kimberlysabatini.com and you can follow her on twitter @KimSabatini. 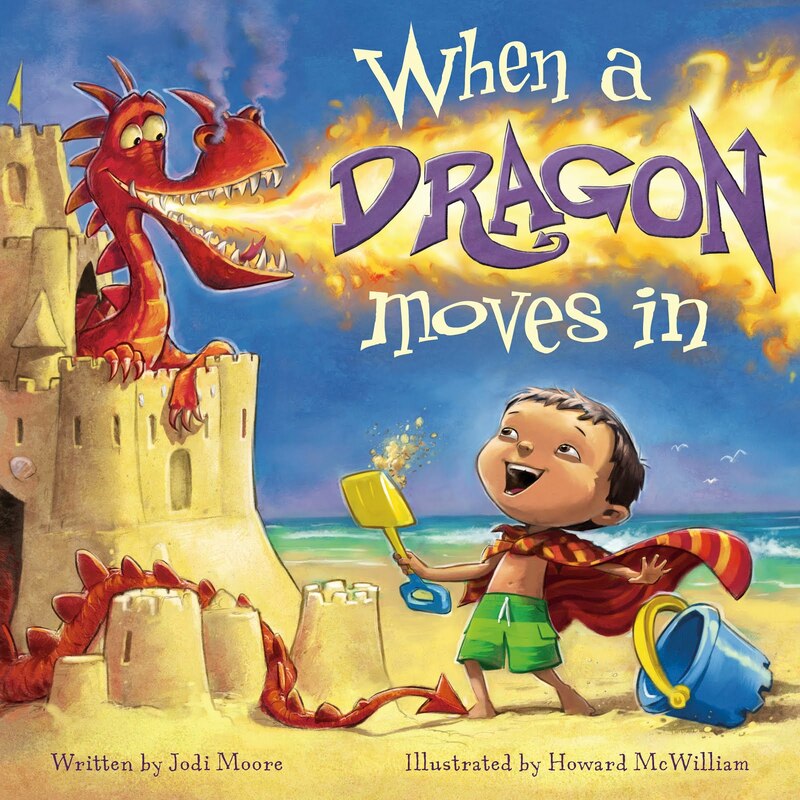 Jodi Moore is author of the award winning WHEN A DRAGON MOVES IN and its sequel, WHEN A DRAGON MOVES IN AGAIN (both Flashlight Press) and GOOD NEWS NELSON (Story Pie Press). She writes picture books and young adult novels, hoping to challenge and inspire her readers by opening new worlds and encouraging unique ways of thinking. Jodi is the proud, (admittedly) neurotic mother of two talented young men and never ceases to be amazed at how far the umbilical cord will stretch. She lives in Pennsylvania with her husband, Larry, one laughing dove and an ever-changing bunch of characters in her head. Finally, Jodi thinks it would be really cool if one of her stories eventually became a Disney or Universal movie or theme park ride. Or a Broadway musical. Just puttin' it out there. Jodi invites you to visit her website writerjodimoore.com, join her on Facebook (Jodi Moore, Children’sAuthor) and/or follow her on Twitter @writerjodimoore. Lea Nolan is a USA Today bestselling author who writes books for young adults featuring bright heroines, crazy-hot heroes, diabolical plot twists, plus a does of magic, a draft of romance, and a sprinkle of history. Born and raised on Long Island, New York, she loves the water far too much to live inland. With her heroically supportive husband and three clever children she resides in Maryland where she scarfs down crab cakes and bakes ugly birthday cakes. Visit her at leanolan.com, on Facebook, Twitter, or Instagram. 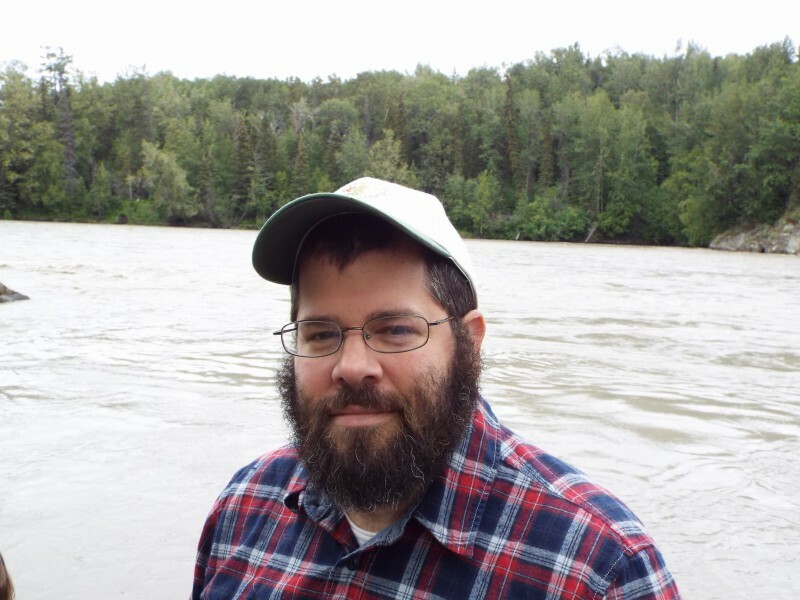 Brian Katcher is the author of the Stonewall Award-winning LGBTQ romance Almost Perfect, as well as Playing With Matches, winner of the 2011 North Carolina Young Adult Book Award; The Improbable Theory of Ana and Zak; Everyone Dies in the End; and Deacon Locke Went to Prom. He lives in Missouri with his wife Sandra, and daughter Sophie. Mary Strand would rather be living in Paris while writing books, rocking out on guitar in a classic-rock band, playing pro basketball, and eating banana-chocolate crêpes. Constantly. She practiced law in a large Minneapolis firm for 16 years until she set aside her pointy-toed shoes (or most of them) and escaped to write novels. 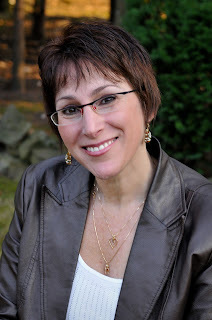 The first novel she wrote, Cooper’s Folly, won RWA’s Golden Heart award and was her debut novel. 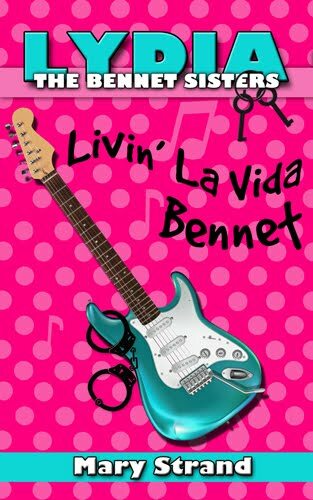 Out now: a four-book YA series, The Bennet Sisters, starting with Pride, Prejudice, and Push-Up Bras. Mary lives on a lake in Minneapolis with her husband, two cute kidlets, and a stuffed monkey named Philip. When not writing, she lives for sports, travel, guitar, dancing (badly), Cosmos, Hugh Jackman, and ill-advised adventures that offer a high probability of injury to herself and others. Visit her at marystrand.com or on Facebook, Twitter, or Instagram. Tabatha, I didn't see this comment until just now!